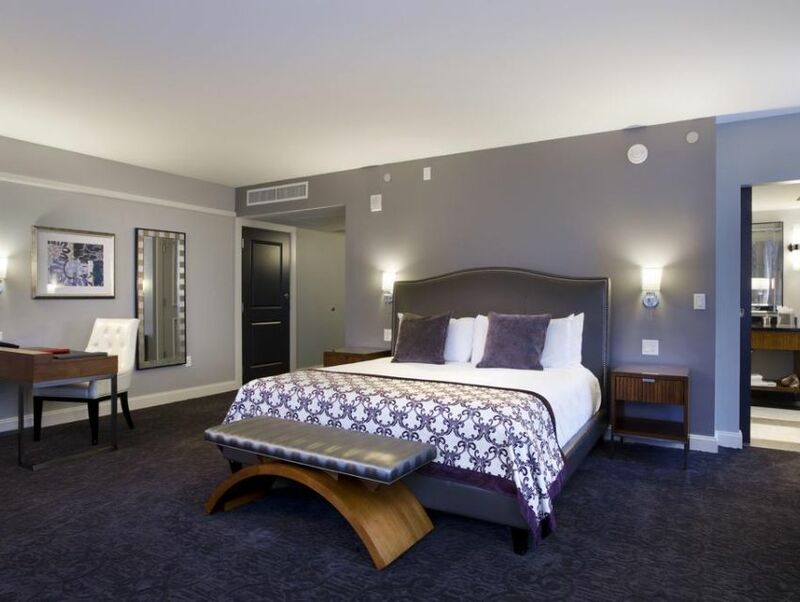 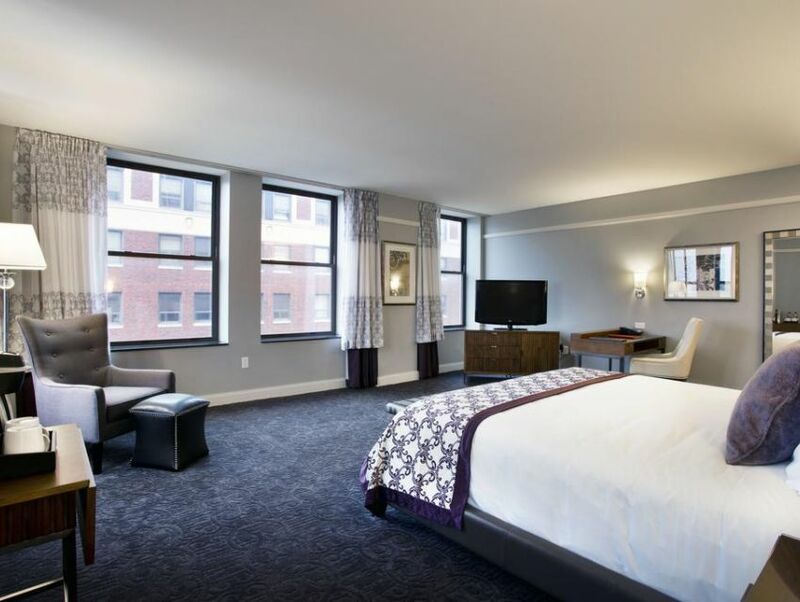 A stay at the Ambassador Hotel Wichita guarantees luxury and comfort. 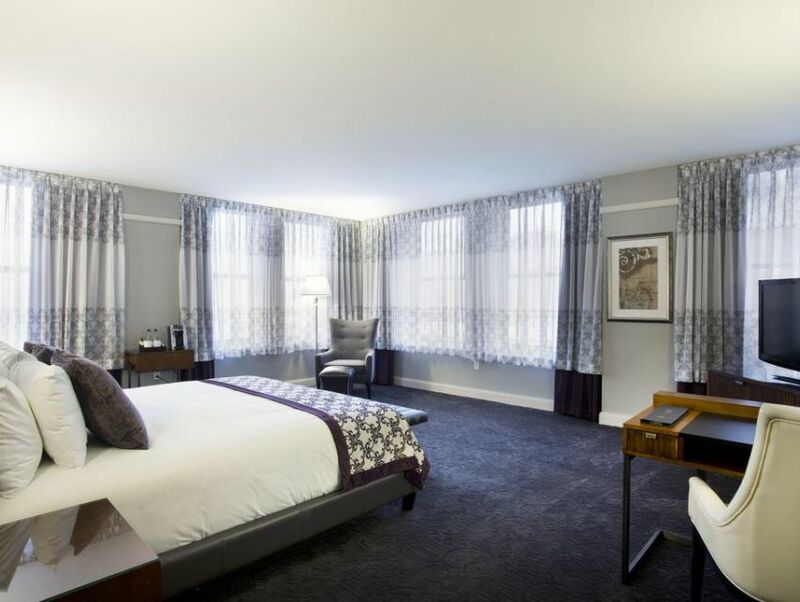 From the moment you step into the modern, chic, lobby, you'll know you made the right choice. 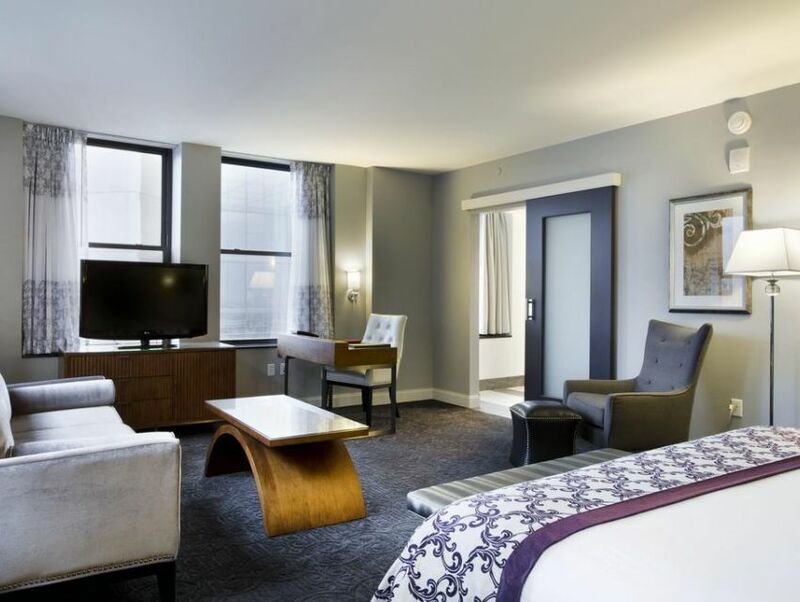 Amenities like a business center, fitness facilities, and an onsite bar, make your stay easy and convenient. 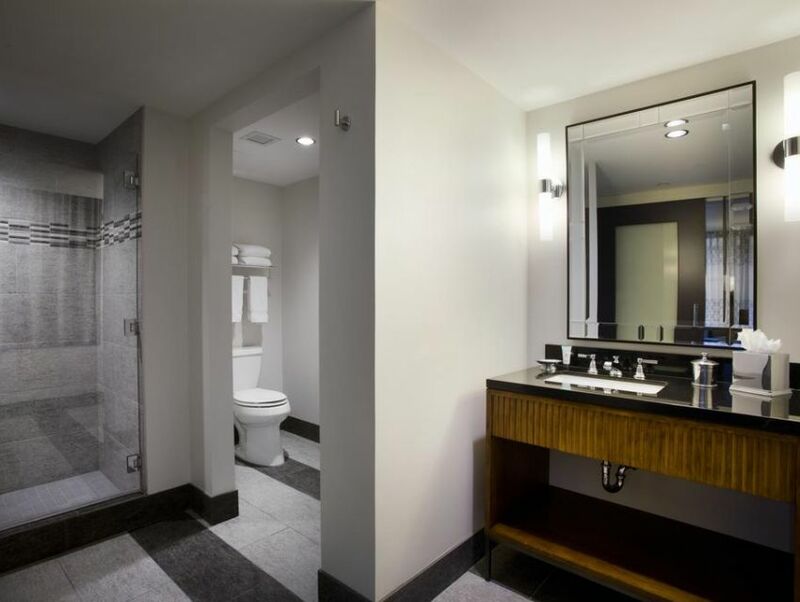 Guestroom amenities include flat screen TVs, an espresso maker, and designer toiletries.